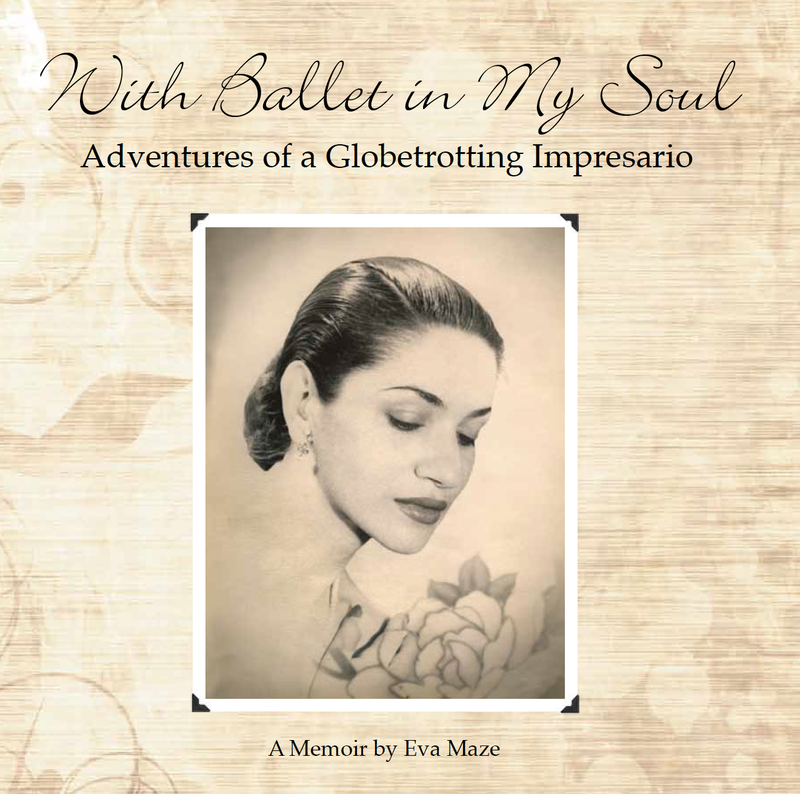 Eva Maze’s memoir With Ballet in My Soul: Adventures of a Globetrotting Impresario is set to be released in April 2017, published by Moonstone Press LLC. A life spanning close to 100 years is noteworthy, if only because of its longevity. The rich life of a woman committed to a professional vision ahead of its time, filled with glamour, excitement, and adventure, is truly remarkable. Narrated in her own words, this is the story of such a woman, Eva Maze, who, from the time she left Romania as a teenager in 1939, dreamed of being a ballet dancer, and through a series a circumstances, became instead one of the most successful theatrical impresarios in Europe – with a career spanning more than 40 years. Representing artists and companies abroad from a vast array of talent in the performing arts of the time – including The Alvin Ailey Dance Company, The Living Theatre, and The Swingle Singers – this unique woman became a prolific producer of more than 100 different types of theatrical programs from the world of dance, music, mime, cabaret, and drama. My dreams of becoming a ballerina were shattered when I was diagnosed with scarlet fever in the Spring of 1929. “I can’t see, Mamma. Mamma, I’m blind,” I kept repeating over and over again. My body shook, racked with a very high fever, and I couldn’t stop crying. 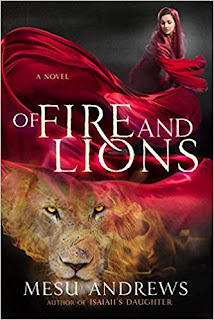 “It will be fine,” my mother whispered as she held me in her arms.“ The doctor is coming.” My mother’s voice was calm as she tried to soothe me, but nothing she said or did seemed to help. I was seven years old, exhausted, and terrified. In my panic, I remember a doctor coming to our house to deliver the verdict. It was not unusual in those days for a child my age to come down with scarlet fever, or what was also known as “brain fever.” Usually contracted at school, it would begin with a sore throat and rash, and once diagnosed, the entire family was isolated and quarantined. There were no vaccines or antibiotics then, and the child would often die. Following a previous misdiagnosis – that of an ear infection – I was finally rushed to the hospital for an operation by a specialist, a 70-year-old ear, nose, and throat surgeon known as Professor Popovici. He ended up breaking the mastoid bones behind my ears to drain the buildup of fluids from my brain. In today’s world, this disease would have successfully been treated with antibiotics, but this was Bucharest, Romania, in 1929, and many medical advances lay in the future. The surgery was successful, and with two scars that, to this day, have remained behind my ears, I am indebted to Dr. Popovici for having saved my eyesight – and my life. While this was to be the most traumatic experience of my childhood, it taught me something perhaps more valuable that has carried me through life: to have courage. As far back as I can remember, I had dreamt of becoming a ballerina, and though I eventually made a full recovery, my hopes of dancing on stage soon faded when my parents, concerned about my health, refused to allow me to exert myself physically in any way. Ballet classes I had previously taken and thoroughly enjoyed were now forbidden. I was their only child, and had almost died, so their overprotection was perhaps understandable, but I was very disappointed, especially since, prior to my illness, my mother had actually wanted me to study ballet. 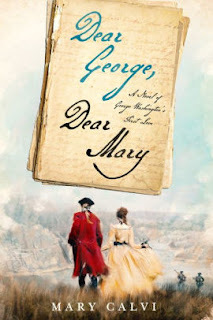 She had taken me to a ballet performance at the Opera House in Bucharest and, much to my delight, arranged for my first ballet lessons at the age of five. My teacher at the time – an imposing former Russian dancer named Madame Semeonova – thought I had a talent for ballet, and even offered me a scholarship. Once I had recovered completely, she did her best to convince my parents to have me resume my lessons, but they would have none of it. My mother had made up her mind that any strenuous activity, including ballet, would endanger my health. I did, however, continue to dance around the house on my own, since moving my body to music came naturally to me. We all have different ways of expressing ourselves, and responding to beautiful music physically made me feel romantic and ethereal – as if I were floating on air. It would be another 13 years until I returned to my early love of ballet class when, as a young, married 20-year-old, I began training seriously in New York City. By then, I knew it was too late for me to have a professional career as a ballet dancer, though I continued to have a deep affection for the world of music and dance – and felt an almost mystical connection to it. Little did I know this feeling would eventually lead me to another fascinating career in the performing arts: that of managing and touring other talented dancers and artists. Though I myself would not end up dancing on stage in front of audiences around the world (other than in a few bit parts early in my professional life), I would do my best to work behind the scenes and instead, as what is known as an “impresario,” bring the wonderfully artistic world of dance – and other highly creative theatrical mediums – directly to the myriads of passionate spectators who support them worldwide.